It was a fantastic weekend for our badminton players, taking home a total of six medals. The Webber School of Badminton and All Stars Elite Badminton are passionate about developing the next generation of athletes, and our unique programme is demonstrating how sporting partnerships work to the benefit of young players. It is vital that we continue to support our future talent and provide them with the best opportunities to flourish. 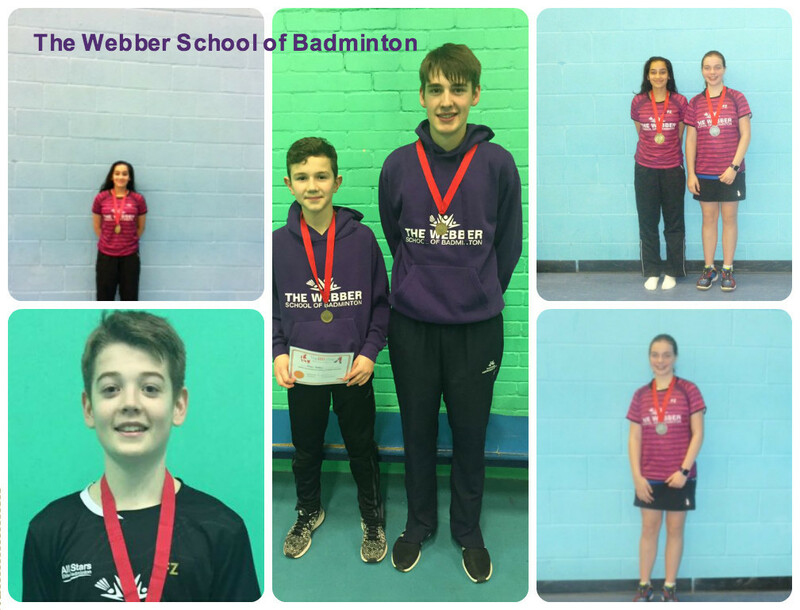 Huge congratulations to our badminton stars that competed in the Notts and Herts championships. No #BlueMonday for our players.